Oilfield water injection pump-coal seam water injection pump is a kind of reciprocating pumps（reciprocating plunger pump）with three plunger or five plunger, both triplex plunger pump and quintuple pump are available, it is driven by electric motor or diesel engine. 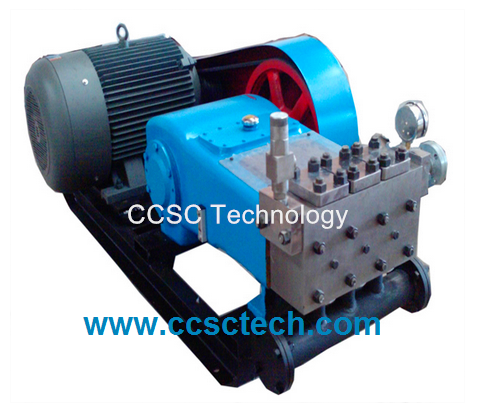 Water injection pump can be used for water injection in oilfield and mine field. 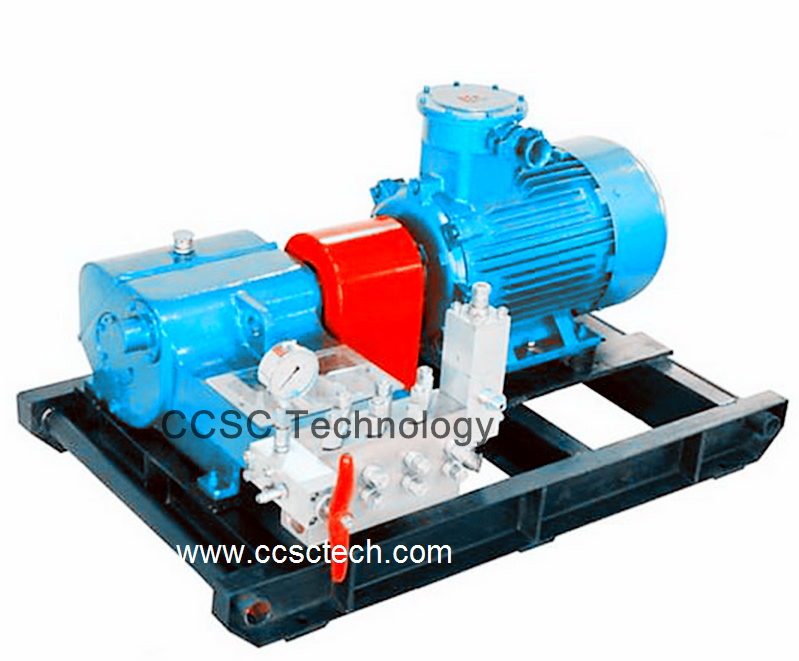 Coal seam water injection pump is a special equipment with its own advantage such as high efficiency, Small volume, Light-weight and moved easily. Coal seam after water injection operation can release the gas then insure the safety of production. Water injection also keep the coal body wet, avoid the dust flying all around, so it can improve the working condition and improve the efficiency of coal mining. Oilfield water injection pump inject the high pressure water into the oil reservoir underground then increase and maintain and supplement the pressure of the oil reservoir. The production of an oil field after its development, with the time passing by, the energy of the oil reservoir has been consuming constantly.so the oil reservoir pressure decline continuously. Because of the increasing viscosity of the oil, the oil production will be decreased greatly. When this happened, in order to achieve high and stable oil production, we must inject water into the oil reservoir.